VA - Ghettoblasters 005 (2018) | Free eBooks Download - EBOOKEE! 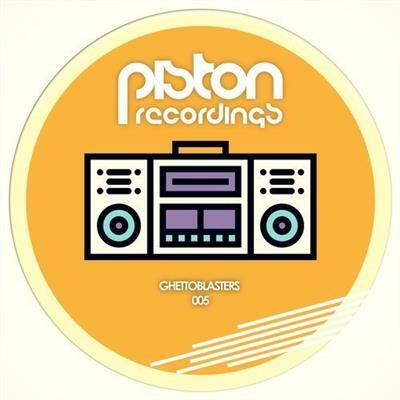 Our popular Ghettoblasters series continues with this 5th edition which features more mouth-wateringly beautiful tracks to get your party rocking like it should. 10 of the hottest Piston Recordings' cuts make an appearance with tracks from the like of The Slum Vagabunds, Pedro Walter, Eat Dust, Hassio (COL), Gregore Konstantine, Niceteed, Sergio Bennett and Coopdown, Ivo C, Carlo Italy and Oliver Ware. These tracks come with a proven record of delivering seriously groovy vibes, so beef up your crate and enjoy the crowd reaction, you know it makes sense. No comments for "VA - Ghettoblasters 005 (2018)".